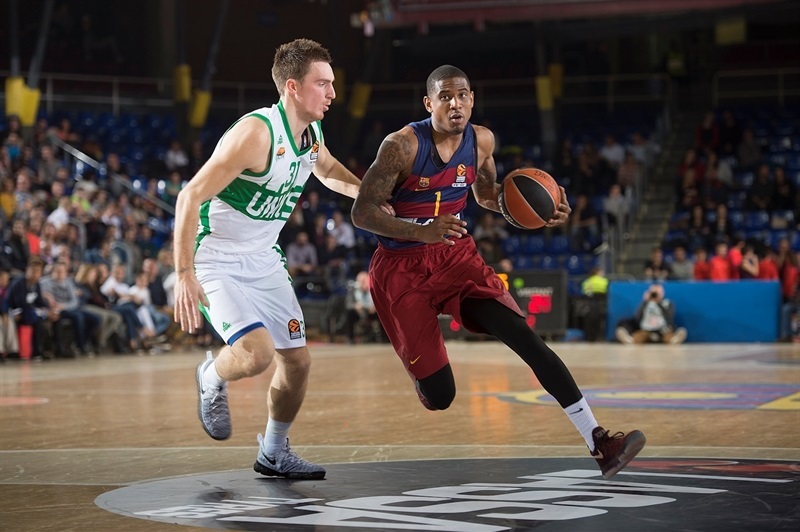 FC Barcelona Lassa bounced back from recent home losses by topping Unics Kazan 70-62 at Palau Blaugrana on Thursday. 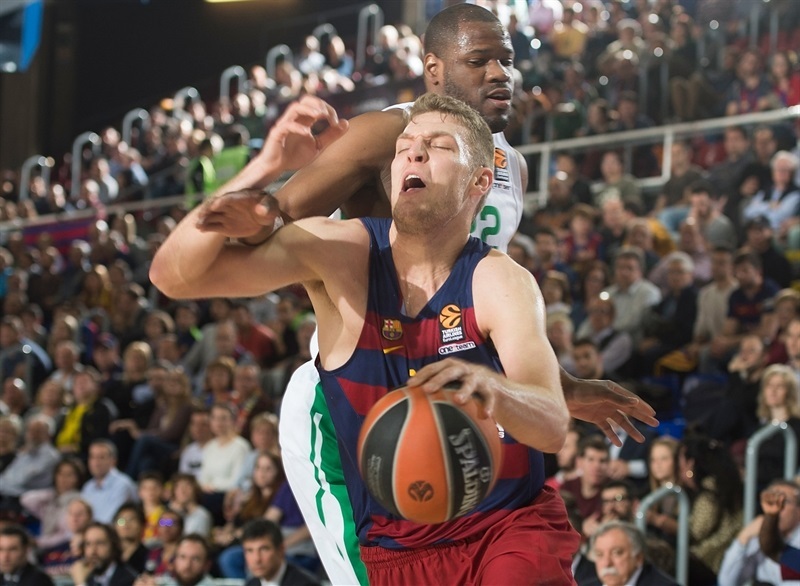 Barcelona improved to 10-15 and ended its three-game home losing streak. Meanwhile, already-eliminated Unics Kazan, which was without top gun Keith Langford, dropped to 7-18 and is on an eight-game losing streak. 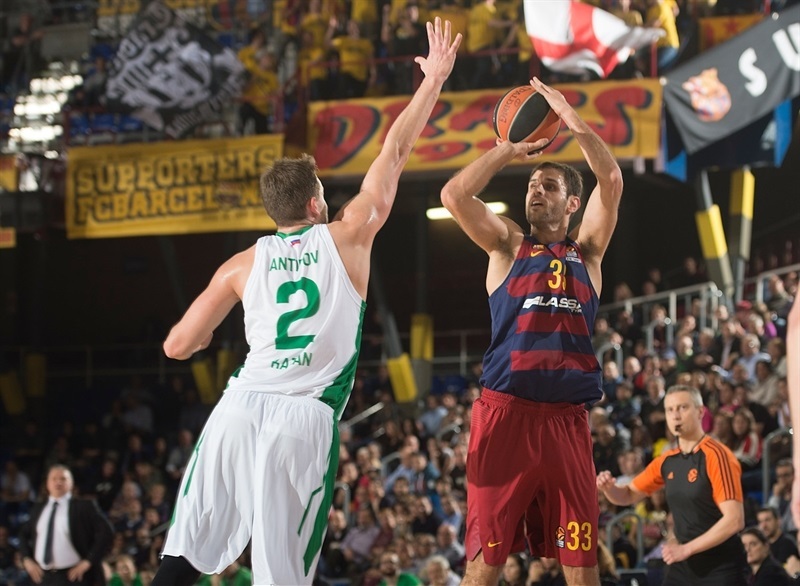 Stratos Perperoglou led the winners with 13 points and Victor Claver added 12 for Barcelona. Pavel Antipov paced Unics with 12 points on 4-of-5 three-point shooting. Quino Colom added 10 points and 8 assists for the visitors. 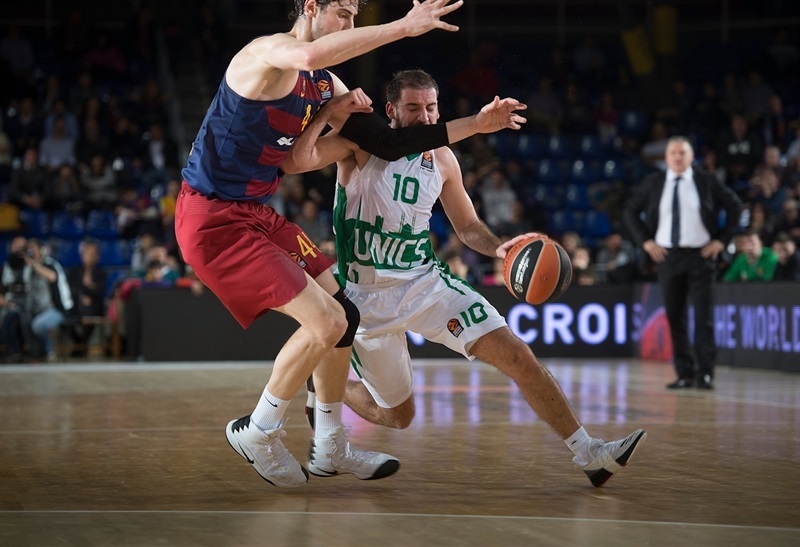 Barcelona led 36-34 at halftime, but held Unics to 2-of-9 two-point shooting in the third quarter and forced 8 turnovers, as it boosted its lead to double digits, 55-44 and held on the rest of the way. Brad Oleson and Antipov traded three-pointers to get their teams going. 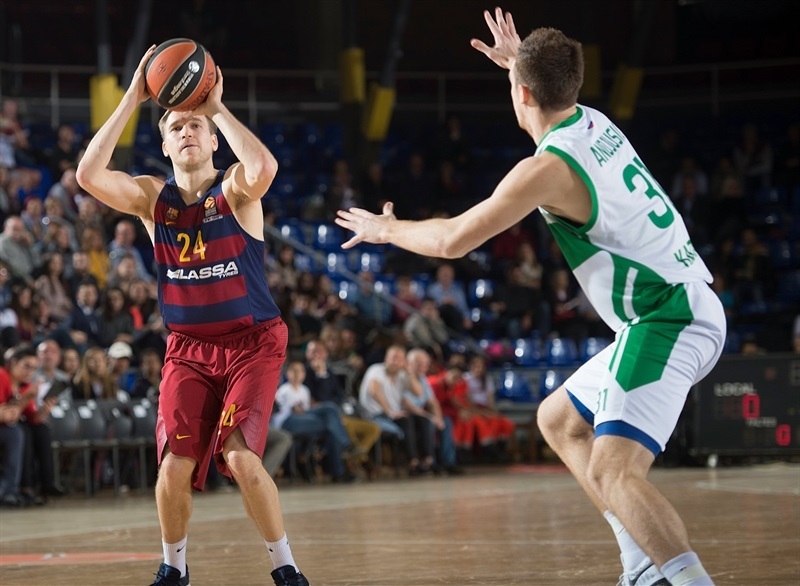 Perperoglou had a layup, a three-pointer and a six-meter jumper in a 7-0 run that gave Barcelona a 10-3 lead. Colom scored in penetration, fed Vadim Panin for a triple and hit one from downtown to keep Unics within 14-11. 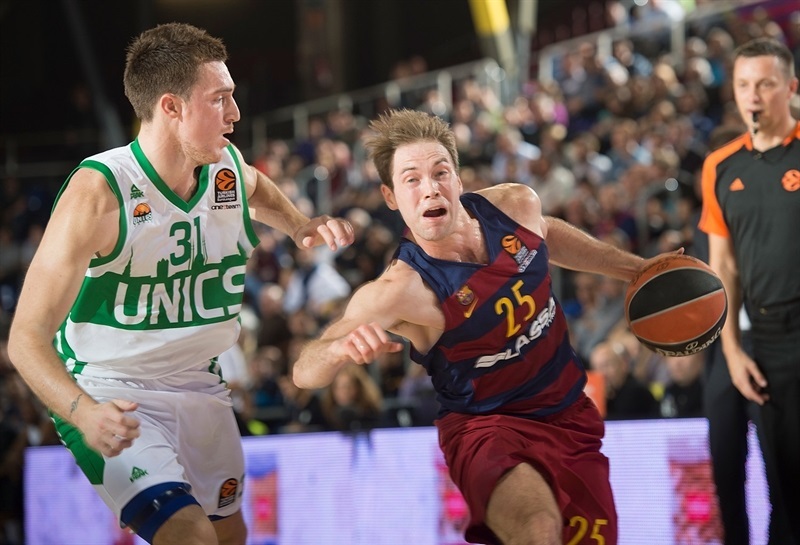 Claver dunked and Ante Tomic hit a jump hook, but Anton Ponkrashov and Marko Banic answered for a 21-18 score. A three-point play by Sasha Vezenkov and a layup by Ponkrashov fixed the score at 24-20 after 10 minutes. Banic hit his trademark baseline jumper and Latavious Williams added an off-balance basket for a 24-24 tie. 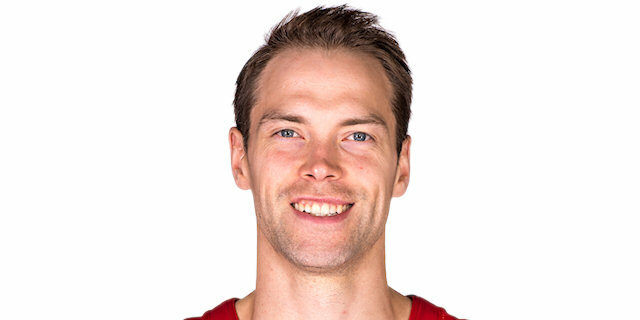 Petteri Koponen followed a three-pointer with a one-handed floater in a 7-0 run that gave Barcelona a 31-24 lead. 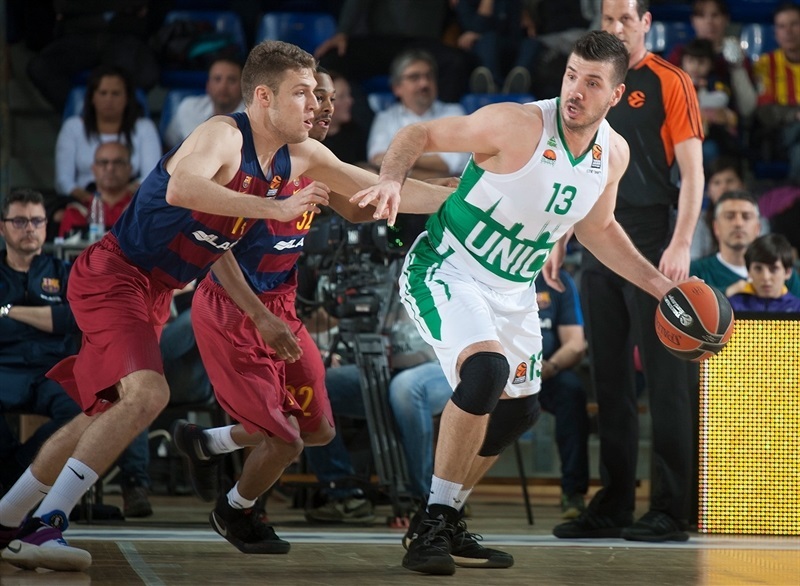 Art Parakhouski rescued Unics with a jumper and a dunk and three-pointers by Antipov and Colom kept Unics within 36-34 at halftime. A jumper by Parakhouski and a triple by Danilo Andjusic put Unics in charge, 38-39, soon after the break. Claver stepped up with a put-back layup and a corner triple, getting help from Perperoglou and Rice before Unics called timeout at 47-41, after a 9-0 run. 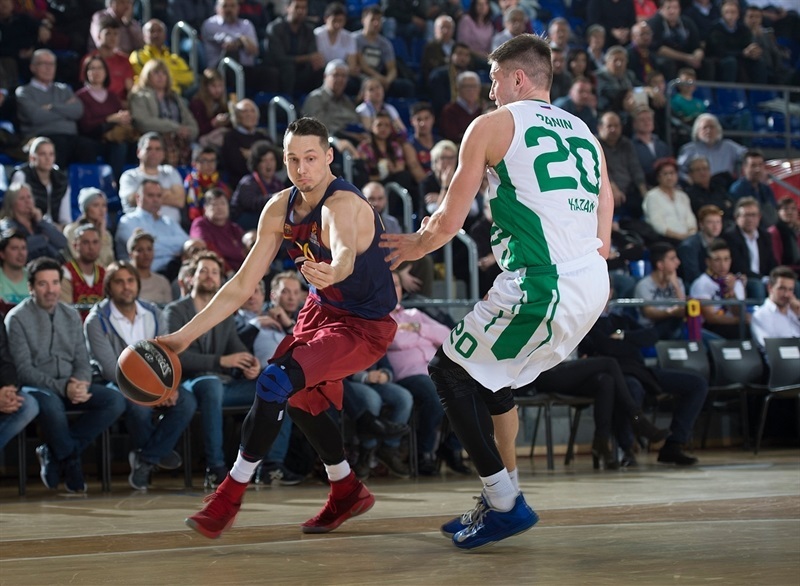 Antipov struck from beyond the arc, but Perperoglou answered with a layup-plus-foul, Claver nailed a triple and Koponen beat the third-quarter buzzer with a jumper that made it a double-digit game, 55-44. 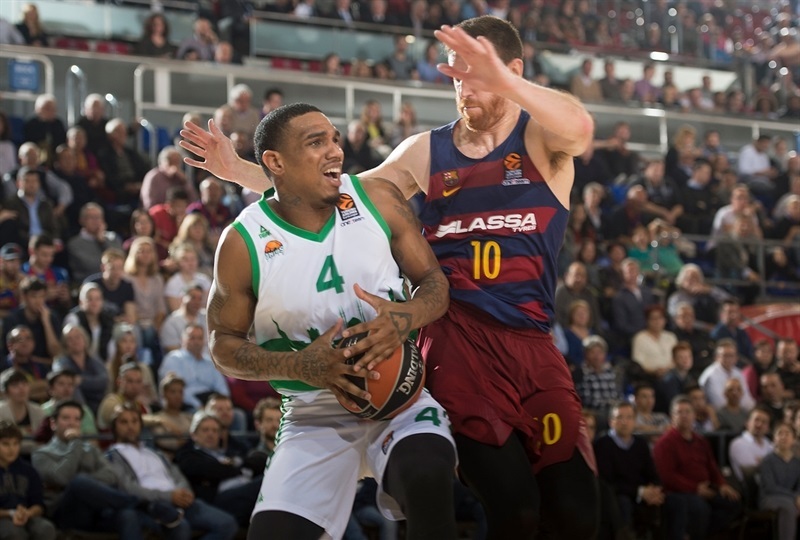 A triple by Marcus Eriksson capped an 11-0 run that put Barcelona fully in charge for good, 58-44. Banic and Vadim Panin tried to change things for Unics, but the guests only managed to trade baskets now. 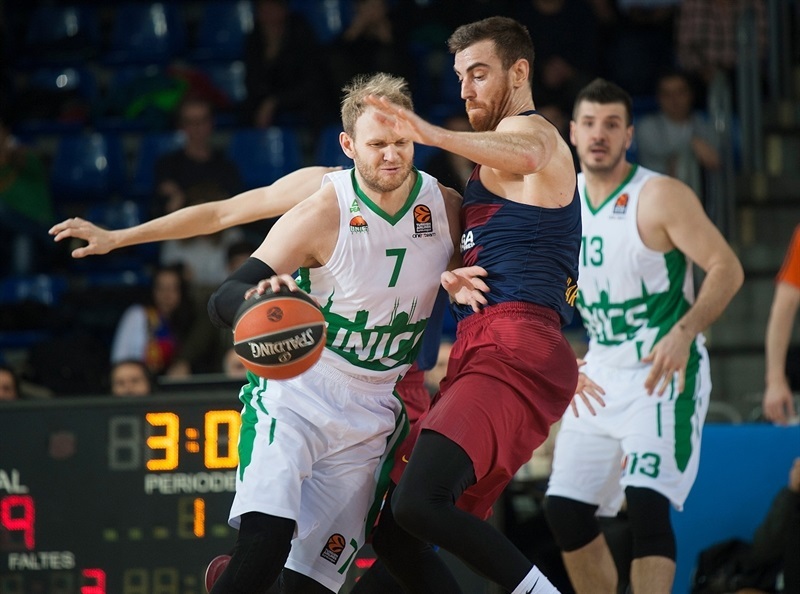 Back-to-back triples by Antipov and Ponkrashov gave Unics hope at 65-56 with three minutes left. Rice came off the bench and immediately delivered with a three-pointer. Free throws by Claver sealed the outcome, 70-60, in the next-to-last minute. "First of all, I want to say something about last night's football game. I watched, was in the stadium and it was a great experience. All the best to the team. I was so happy to see such great, amazing football, it was fantastic, a historic game. All the best and good luck to our football team. 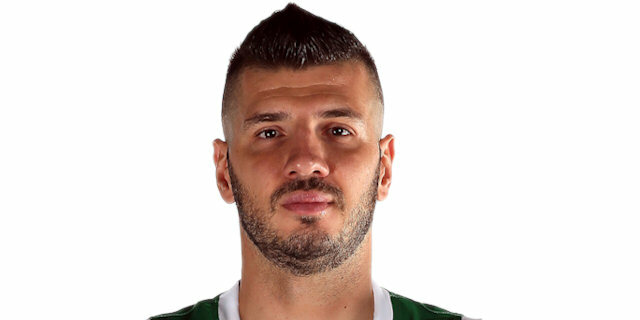 About this game, it is always important for us, in this period, to win, to get back on the winning track. We were serious for three quarters and somehow managed to win this game by playing good defense, generally. Unics shot the ball quite well from three-point range, around 50%, Pavel Antipov hit four of five. It is difficult to win by 20, 25 and as I always say, my players have a lot of pressure and sometimes we are missing layups that we would usually score in other circumstances. It was a very important win and I give credit to my players. We will think about the next practice and the next game. A win always helps, whenever you win a game, you have a quiet night. If we did not turn the ball over in transition and missed easy layups, we could have gone up by 20 points. It happened to us a lot this year; we are leading by 8 points and those mistakes stop up from extending the lead to 20 and instead, it turns into a close game. It is a confidence issue; we need to throw the pressure out and manage the situation. 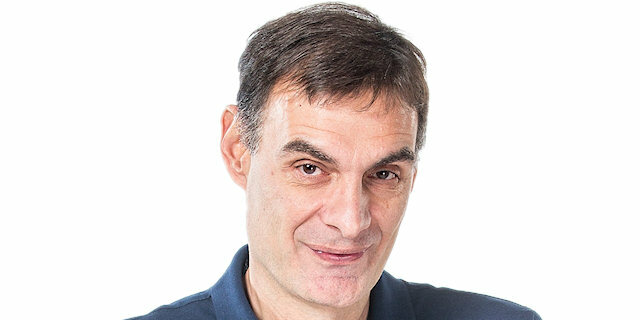 For 30 minutes, we were very good tonight and approached the game very seriously, especially on defense against Quino Colom, stopping his creation." "First of all, I want to say it was a tough game for us. We played without Keith Langford and had a soft start in the first quarter, giving up too many easy layups. We focused on their shooters, Tyrese Rice and Petteri Koponen, and tried to stop Ante Tomic inside the paint. We did that in the second quarter, allowing 12 points and getting within 2 at halftime. The third quarter was decisive; it happened to us in many ways that we don't start aggressive after the break. We gave up 9 points and Barcelona got a bigger lead. It is very difficult to slow them down and come back when you are 10 points behind against Barcelona. We were not able to find good shots and had 18 turnovers, which was key because they put more pressure on our point guards and the ball did not arrive to our big men. They had 19 points in the third quarter because out turnovers gave them fast break opportunities and easy shots. We should have been stronger, otherwise it is not possible to compete at this level, on the road against Barcelona. We had a good rotation and played with energy the whole game, but one more time, turnovers and one-on-one defense were decisive in this game. As for Keith Langford, he has an ankle problem, it was swollen after the last game. He was going to go be able to play, but was still in pain in this morning's shoot around. Barcelona plays with a strong defense and we decided it was better to prepare him for the next game." "We have to go game by game and keep improving, on defense and offense. I feel that we can play so much better. The most important thing right now is to go day by day, because we have a lot of room for improvement and that is the goal right now. We have to get everybody back in practice and in good shape, and take it from there. We have to get better, go step by step and compete, that is the main thing for us right now. Make it a habit and see where it takes us." "I think we played good defense throughout the whole game. 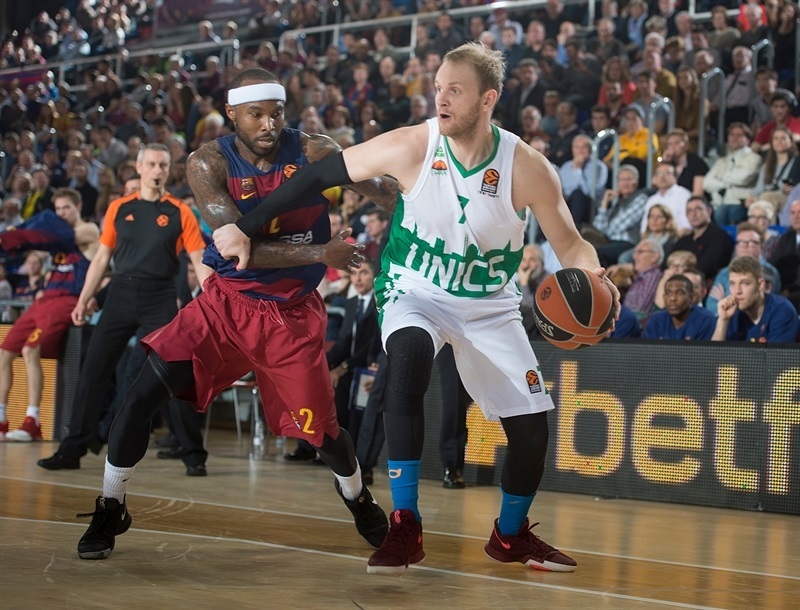 Unics scored 62 points, so defense was key. This win will give us confidence for the next games. We played really good defense and managed to get the win. We know that our playoffs chances are limited, but we want to win for ourselves, for the crowd and our future. It was an important win to get confidence for the next ones." 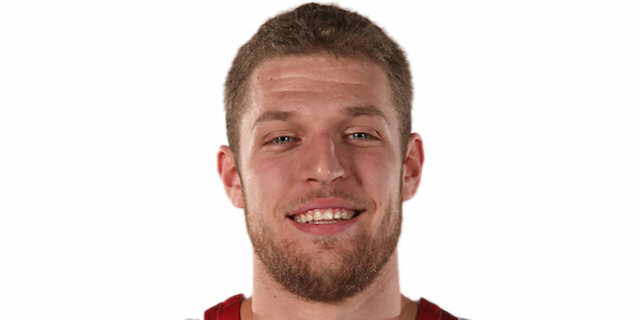 "The start of the third quarter cost us a lot of wins this season. I don't know what the problem is, but it happens. Barcelona was not at its highest level and we had our chance, but when the team is not fully focused, it is difficult to win in a place like this. We should have believed more in our own chances. We could have won the game, but stopped playing defense at some point and picked up many turnovers. 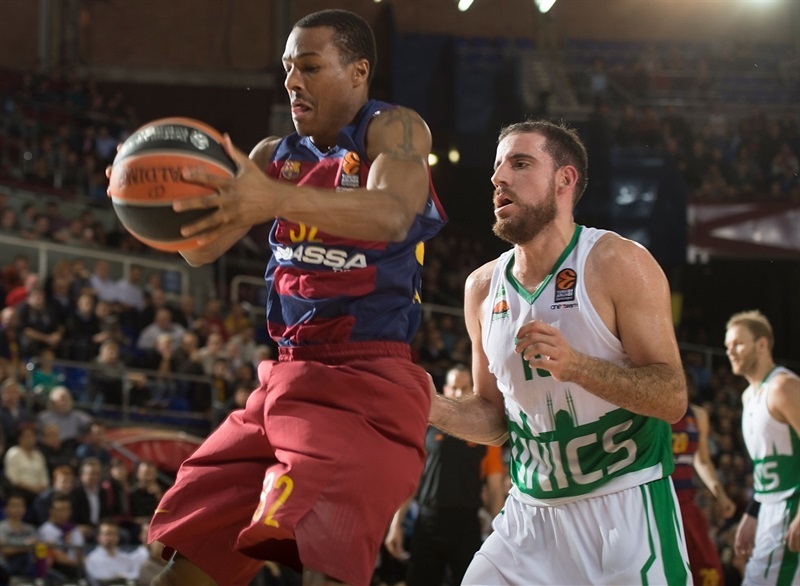 We will try to win as many games as possible and get ready for the VTB League playoffs." "They went on an 11-0 run late and in such a balanced game, a run like this makes the difference. We had some turnovers and made some silly mistakes, but was also lacked rhythm and confidence. We were tired, but have to keep improving. Keith Langford is the biggest scoring weapon that we have and without him, we have to look for other scoring options. Maybe we missed his points when we had most problems, but in general, we lacked defensive activity more than anything else."